Sometimes your battens need tension. The Ezzy Tensioner Key comes with every new Ezzy Sail (except the Legacy models). 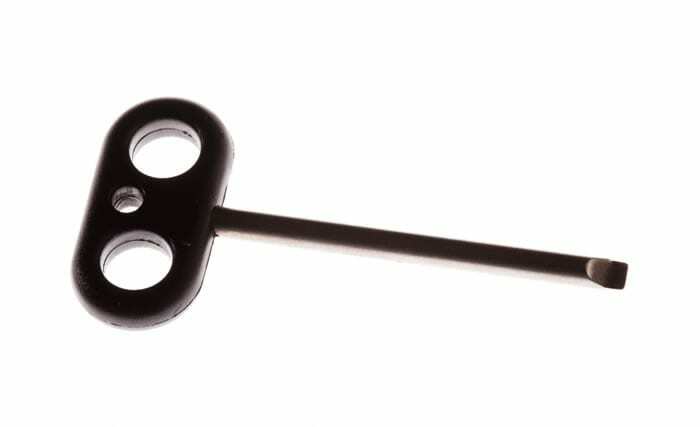 If you lose one, damage one, or buy a new Legacy Sail then you can buy this key to tension and de-tension Ezzy Battens. Plastic molded handle with a stainless steel shaft.